The saying, “April Showers Bring May Flowers” couldn’t be more true in the Valley right now! Although we’ve had our share of rainy weather, rest assured flowers will start to pop up throughout Youngstown very soon. Not sure where to find them? Take a look below for some suggestions. Home to 12 acres of lush garden landscape, Fellows Riverside Gardens is the perfect starting point for floral finds. Over 40,000 colorful bulbs mark the arrival of spring, from crocus to tulips and everything in between. Visitors (over 400,000 annually) are welcome to peruse the outdoor gardens any day from sunrise to sunset. During rainy days or cool weather, head inside the D.D. and Velma Davis Education & Visitors Center, open Tuesday-Sunday, 10am-5pm, to find an assortment of seasonal exhibits, the Garden Café, horticulture books, gifts and more. Fellows Riverside Gardens is hosting a variety of events this spring including their Spring Plant Sale May 10 & 11. 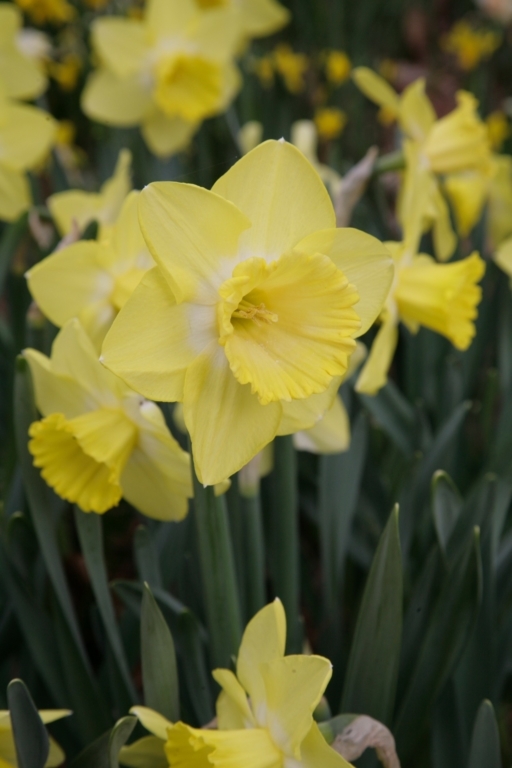 Visit this upcoming weekend, April 13 & 14 for the annual Daffodil Weekend where you can peruse the daffodil show, take trolley rides and go on guided walks to Daffodil Meadow. Between mid-April and early May, trek to the Park’s well-known Daffodil Meadow, where you’ll find thousands of daffodils in peak bloom. Located on the east side of Lake Newport, the Meadow attracts a lot of attention each spring. 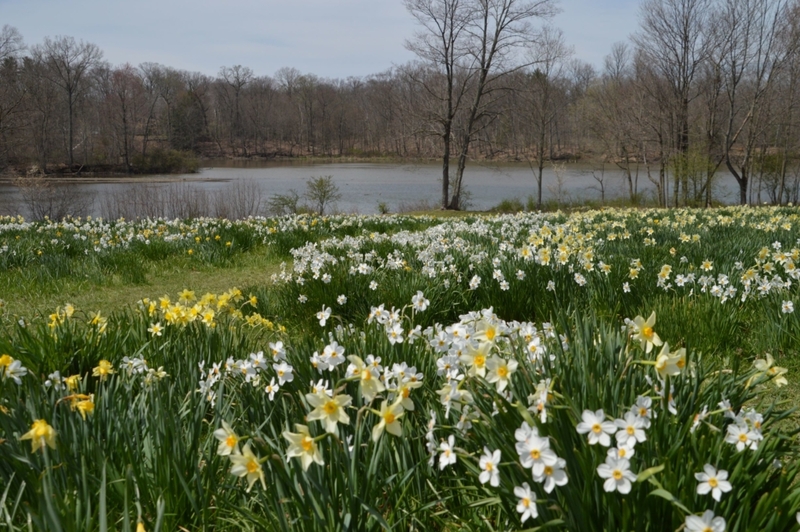 In fact, the area was even named a top place to see daffodils by USA Today! Make your way to Poland, and you’ll come across the 265-acre Poland Municipal Forest. With over 30 hiking and biking trails, Poland Forest is known for its wide variety of natural beauty. 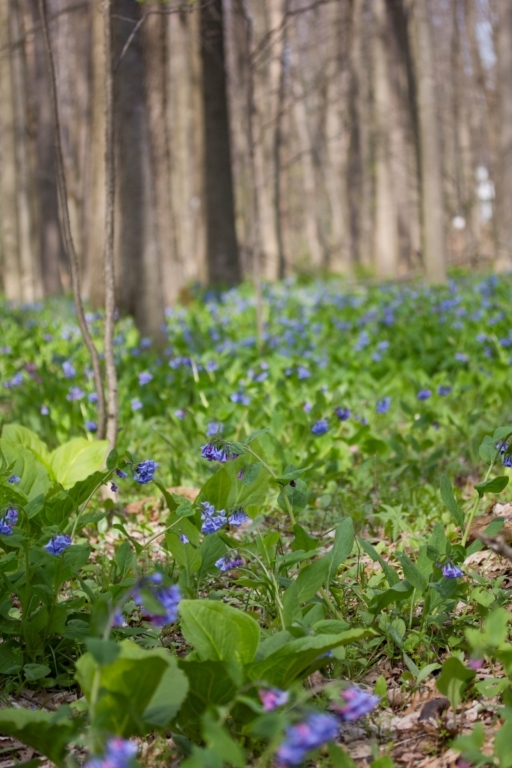 For the best spring floral views, take the 1-mile Bluebell Trail. The graveled trail starts at the College Street Parking Lot, then heads South before turning back North, reconnecting with itself in the shape of the number six. Along the way, you’ll see brilliant lush bluebells carpeting the forest floor (hence, the trail’s name). For the best view of the flowers, wait until about the third week of April. Looking to purchase plants, flowers or hanging baskets? You won’t be disappointed with a visit to any of these popular locations. Each April, Lonardo’s Greenhouse in Boardman opens its doors to visitors and locals alike. Inside, you’ll find a diverse selection of flowers, and vegetable plants for your garden. For deals and giveaways, keep an eye on Lonardo’s Facebook page (especially around Mother’s Day). Lonardo’s also boasts a vast array of locally grown fruits and vegetables for purchase. Lutz Greenhouse on W. Pine Lake Road in Salem is open April, May and June. Their greenhouse is bursting with color and their gift shop offers creative arrangements. Want to have fresh herbs for cooking? They have a wide variety available. Save the date for their annual May Day Sale (May 4 & 5) where everything is 20% off. 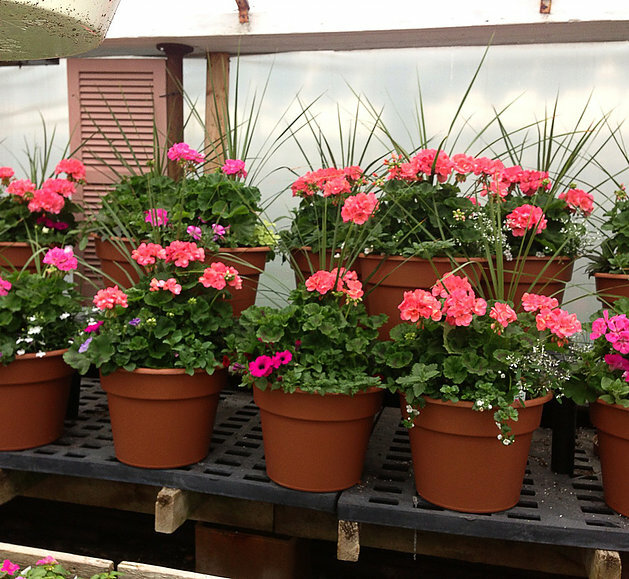 Petitti’s Garden Center in Boardman has all the colorful plants the season has to offer, from annuals and perennials to all your landscaping needs. Their popular Spring Ladies Night Out will be held April 25 from 6pm-9pm. Experts will be on hand to answer your questions, and a Mystery Coupon will be offered for a special discount. More information and registration (required) can be found on their website. For more information about all-things-spring happening in Mahoning County, visit our Facebook page or take a look at the Mahoning County Convention & Visitors Bureau website!